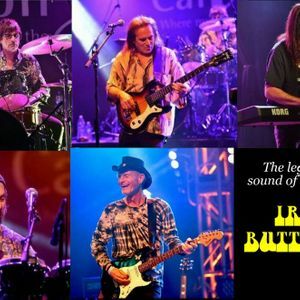 A concert with the legendary band Iron Butterfly playing her hit songs "In-A-Gadda-Da-Vida – Iron Butterfly Theme – Soul Experience – Easy Rider – Butterfly Bleu - Stone Believer". With the Vanilla Fudge and Head East! What a triple bill.